WHITBY, Ont. – A Cornwall rugby player will be getting help to reach her Olympic dream. Madison Grant, 17, is among 30 athletes who are part of a Canada-wide program which creates a future Olympian talent pool and helps financially back their dreams. Grant qualified in St. Catharines, Ont. 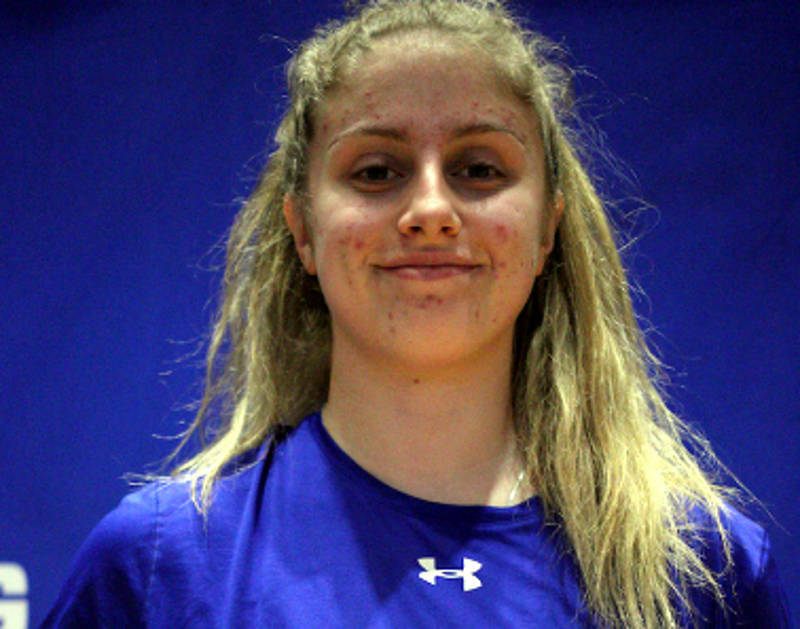 and is one of three Rugby Ontario 7s players in the RBC Training Ground program. Grant is currently training at the Rugby Canada Development Academy in Victoria, B.C. and is part of the Cornwall Crusaders with the Eastern Ontario Rugby Union 7s. She is a silver medalist in the 2017 Canadian Rugby Championship and a bronze medalist in the 2018 Young Olympic Games.